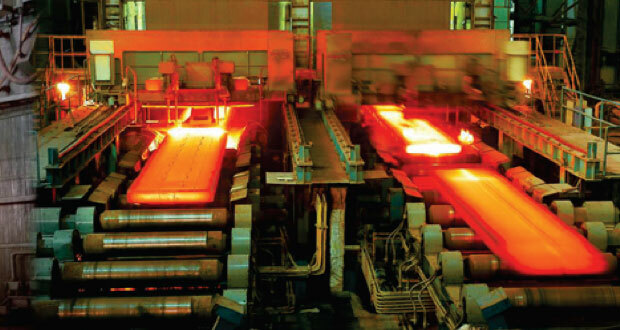 Proton Products InteliSENS® SLM Series non-contact, unidirectional speed and length gauges provide extremely accurate speed and length measurements for metals industry applications. 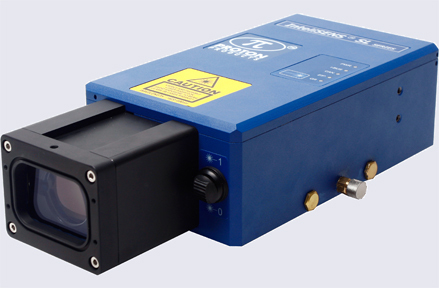 They are available with extended stand-off distances and greater depth-of-fields than the standard InteliSENS® SL Series gauges, which allows them to be used to measure very high temperature objects such as in hot-rolling processes. InteliSENS® SLM Series gauges are money-saving, direct replacements for traditional problematic and high-maintenance contact wheel and roller-type devices and are extremely easy to install and operate. 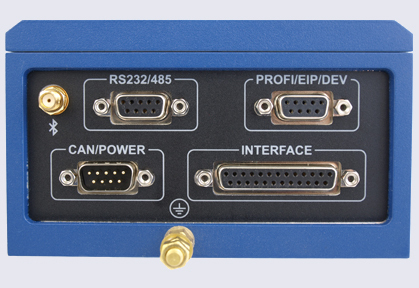 Integration with production line controllers such as PLCs is eased by the availability of a wide variety of industry standard communications interfaces. 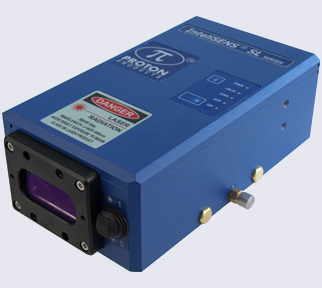 Proton Products InteliSENS® SLM series speed and length gauges illuminate the measured surface with an interference pattern created by the intersection of two laser beams. The alternating bright and dark interference fringes modulate the light scattered by the object with a frequency proportional to the object speed. This scattered light is detected by a photodiode and the electrical signal digitally processed to determine the frequency and hence the speed. Object length is then calculated by integrating the speed measurement over time. 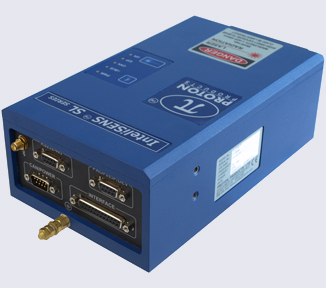 Click here for information on accessories for the InteliSENS® SLM Series of laser speed and length gauges.